Exporter of a wide range of products which include metal to metal seat ball valve. 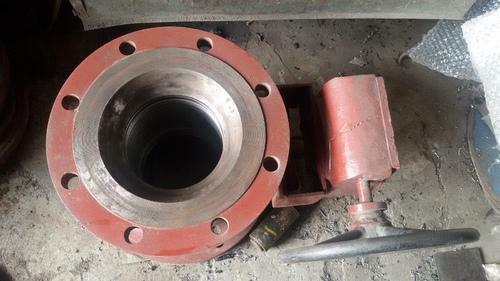 Metal to Metal Seat Ball Valve , flanged ends , from size 25NB to 24"NB , Ball coated with Tungsten Carbide and Seat made of Stelite . Hence can be use in high temperature application . We can show Metal to Metal Seat leakage test @ 10 Kg/cm2 air pressure. Looking for “Metal To Metal Seat Ball Valve”?